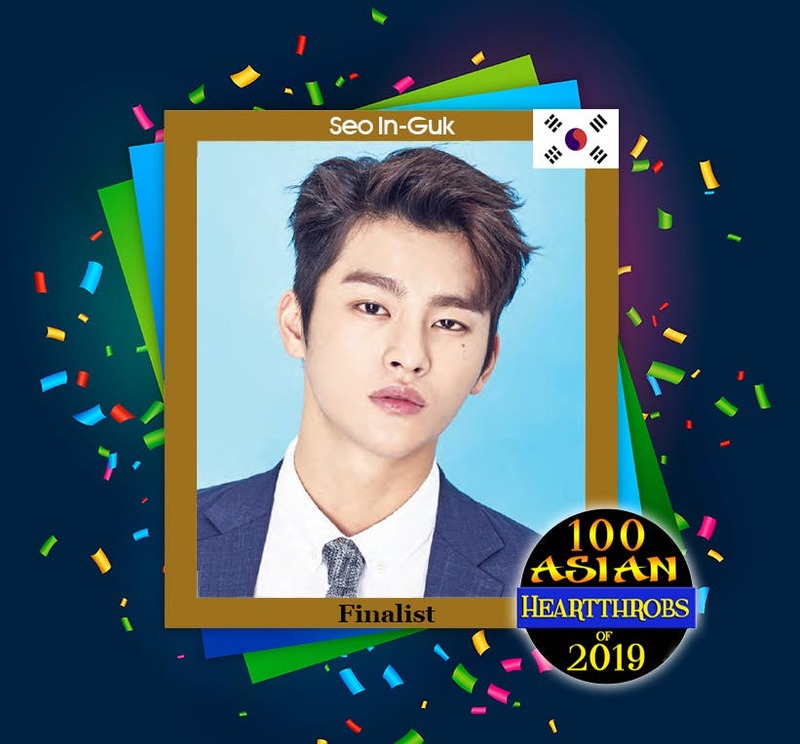 Singer/actor Seo In-Guk from Korea emerged as the eighteenth finalist in “100 Asian Heartthrobs 2019” by winning our Group 16 poll! 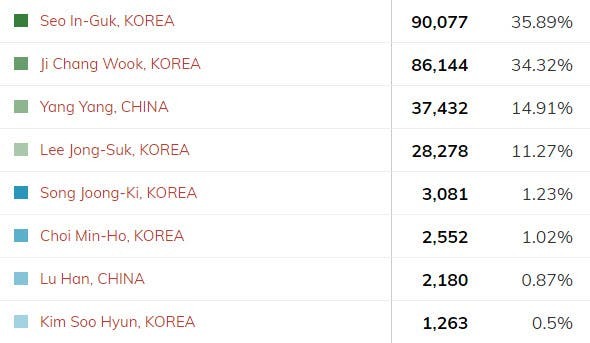 The Superstar K winner garnered a total of 90,077 votes beating seven other nominees in Group 16 by 35.89% He will compete in our final poll starting February 3, 2019. Placing second in Group 16 is Ji Chang-Wook of Korea who got 86,144 votes. In third place is Yang Yang of China who received 37,432 votes. Both Chang-Wook and Yang Yang will compete in the last wildcard round happening later today. Please stay tuned. 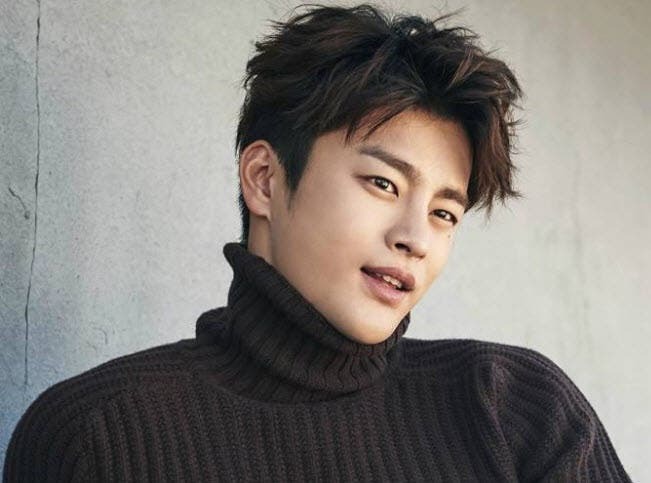 One vote for Mr.Seo Inguk! !